Photo: Field discussion about dinosaur tracks in California. 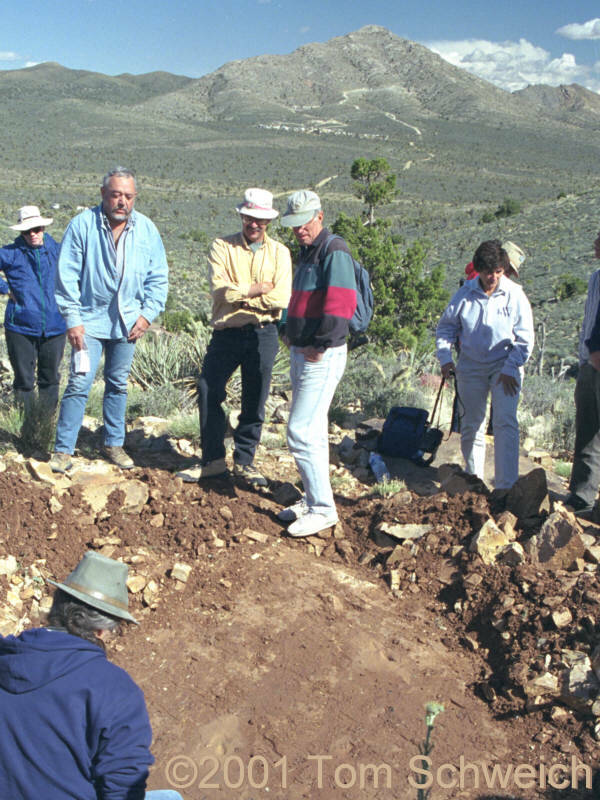 Eastern Mojave Vegetation Field discussion about dinosaur tracks in California. Other photos about Geology or Field Trips.